Packed with DVD to iPhone Converter and iPhone Video Converter, 4Easysoft can act the function of converting DVD and video to iPhone MP4. The DVD to iPhone Suite can convert all commercial DVD disc and all popular video formats to iPhone, such as convert AVI to iPhone MP4, WMV to iPhone MP4, etc. Like to further edit your iPhone video? 4Easysoft DVD to iPhone Suite can help you. Powerful editing function trimming, cropping, merging, effect, watermark, etc. 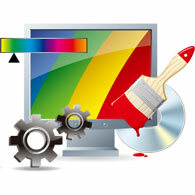 are all available with the professional DVD/video to iPhone converting software. Using the DVD to iPhone Converter, you are easy to convert any DVD file to iPhone supported MP4, H.264, MOV, M4V as well as iPhone MP3, AAC, etc. 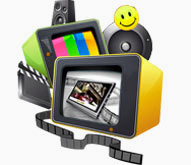 With the help of iPhone Video Converter, all popular video AVI, WMV, VOB, FLV, SWF, RM, MKV, MTS, etc. are available to input to this program for you to convert to iPhone supported video and audio formats. This DVD/video to iPhone Converter can assist you to convert DVD/video to the video for iPhone, iPhone 4, iPad, iPod nano, iPod touch, etc. With 4Easysoft DVD to iPhone Suite, you can freely adjust the video brightness, contrast and saturation to change the video effect meeting your need. 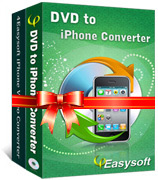 The DVD/video to iPhone Converter can help you convert part video from the source DVD/video to iPhone video. As you like, you can remove the black regions and adjust the video aspect ratio to make the output video suitable for your iPhone. 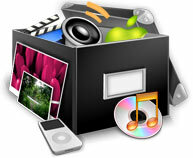 This program can help you join several DVD or video files together to output one iPhone video. Just input the text or image to the DVD/video to add the watermark for your iPhone video so as to make it customized. Open the setting windows, where you can preset the video and audio parameters to iPhone video before converting DVD/video to iPhone. 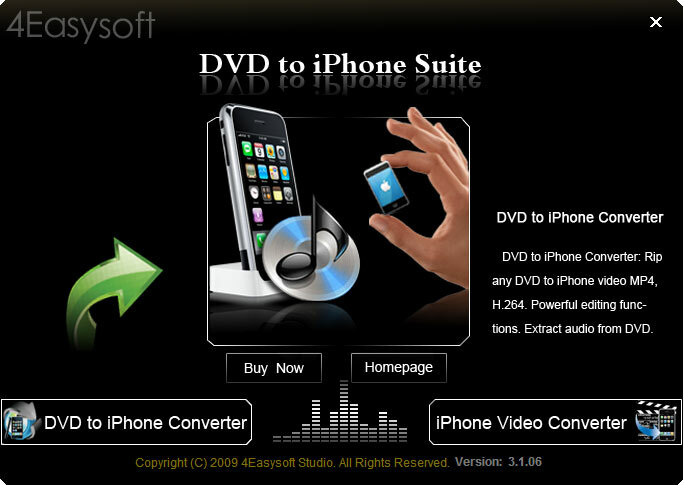 With the humanized design, 4Easysoft DVD to iPhone Suite provides you the easy DVD/video to iPhone converting process. In the video edit window, you can preview both the original and converted video while you adjust it. Also it allows you to take pictures of your favorite scene when you preview. Progressive technology of 4Easysoft DVD to iPhone Suite can totally accelerates your DVD/video conversion for iPhone.